What do these images have to do with cameras? 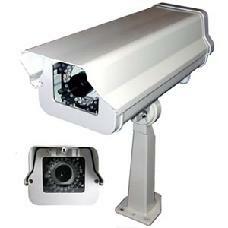 These are all cameras, cameras that can be hidden in plain view. 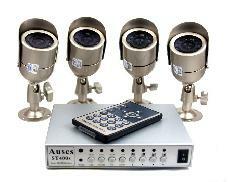 Yes, we also have the standard looking cameras, Pan Tilt Zoom (PTZ), indoor, outdoor, bullet, IP, and coax type cameras. 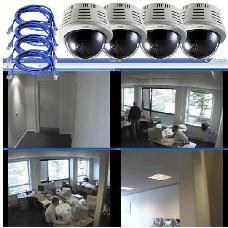 We have complete packages, including the ability to view cameras from anywhere on the internet. Do you need to be in multiple places at the same time? 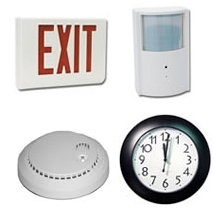 Camera systems allow you to monitor locations now, or record them to be viewed later. Just like being in more than one place at the same time.